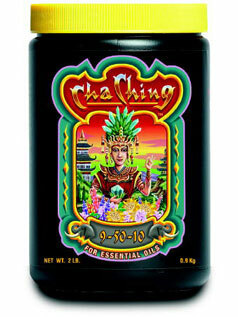 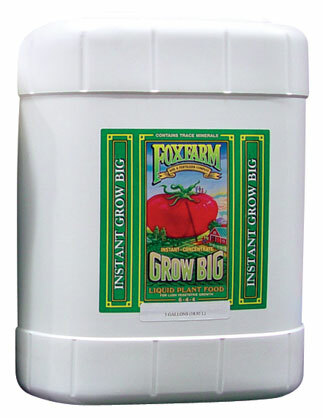 FoxFarm engineered Cha Ching® to maximize a plant’s production. 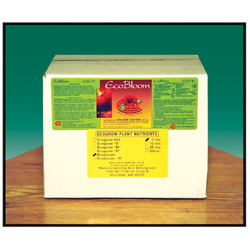 Every stage of the growing cycle demands optimal nutrition. 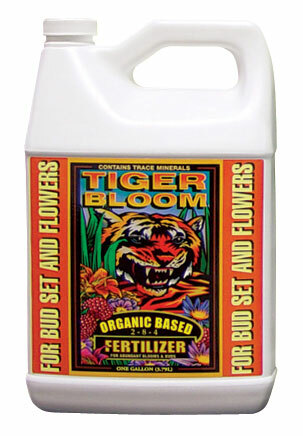 Cha Ching® is a high-phosphorus fertilizer that won’t leave a salty residue or build up in the soil. 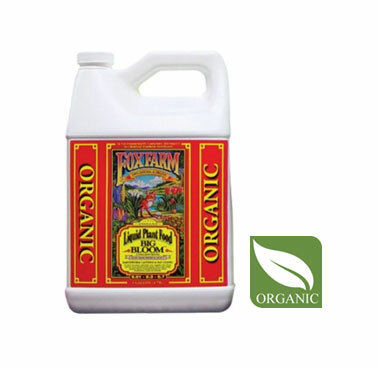 Even better, we’ve included the micronutrient pack that FoxFarm is known for. 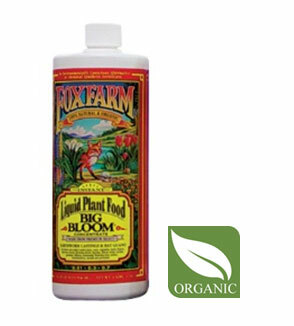 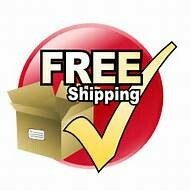 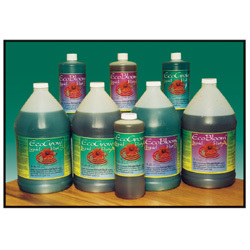 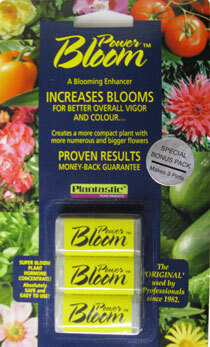 It contains all the essential elements you need to support juicy fruit on compact, stocky plants.